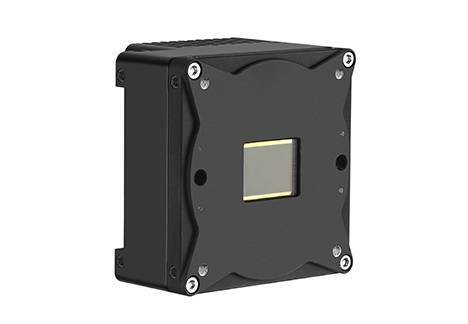 Product information "Smart Camera S12MP"
The S12MP is a technologically advanced, high performance, sturdy and compact Smart Camera that is realized to meet the most complex Machine Vision requirements. It features the 12 MPixel CMV12000 CMOS image sensor and Xilinx ZynQ 7030 series SoC. This exclusive combination of sensor and Zynq architecture allows to reach an acquisition speed up to 300 frames/second (fps) at full resolution. Moreover the S12MP Smart Camera is based on a powerful Image Processing architecture with a Dual Core processor and an FPGA with 125 K elements. Related links to "Smart Camera S12MP"
Product Details "Smart Camera S12MP"